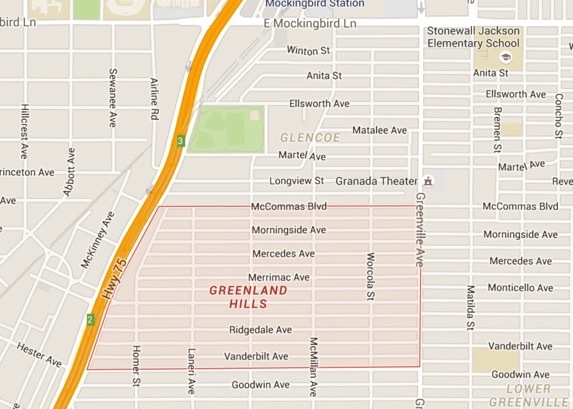 The M Streets neighborhood gets it’s name from the two main streets that surround the area, McCommas and Monticello. 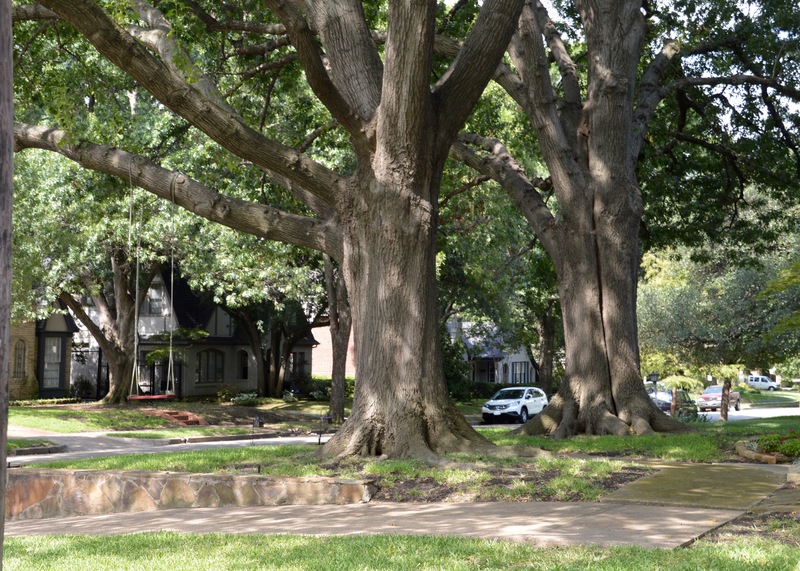 Character and convenience make the M Streets one of the most popular neighborhoods in Dallas. 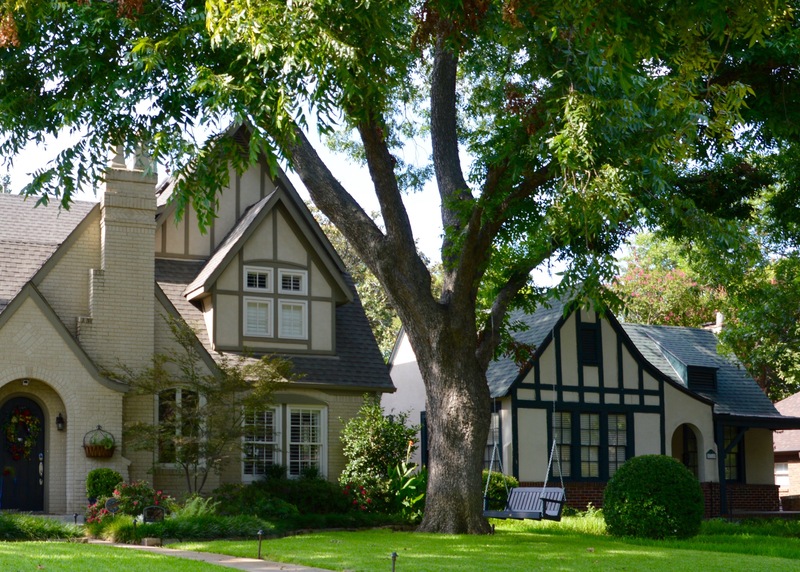 With homes dating back to the 1920s, lovely Tudor architectural style with steeply pitched roofs and tall, narrow windows line the residential streets of the M Streets neighborhood. Homeowners enjoy living close to Uptown and downtown Dallas as well as the convenience of nearby Greenville Avenue, restaurants, and shops.